Eight Montgomery Street in San Francisco is the low-rise component of a high-rise office tower. 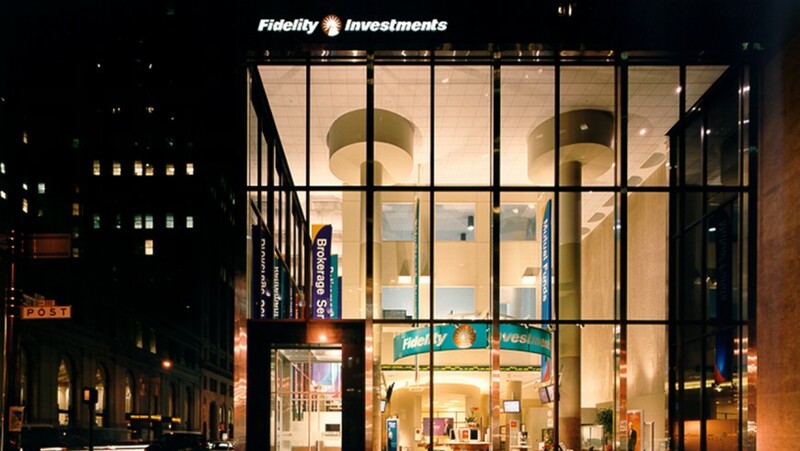 It offered superior visibility with its glass skin and prime location at a busy financial district intersection. 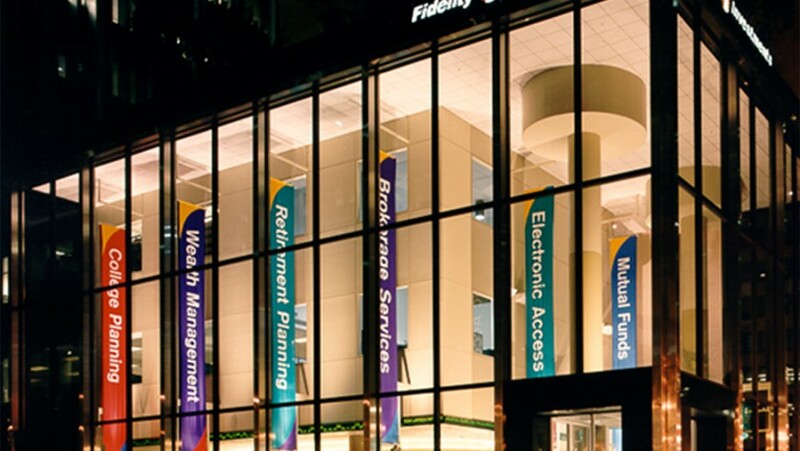 The retail brokerage arm of Fidelity Investments sought to change the image and the performance of its retail branch offices across the country. 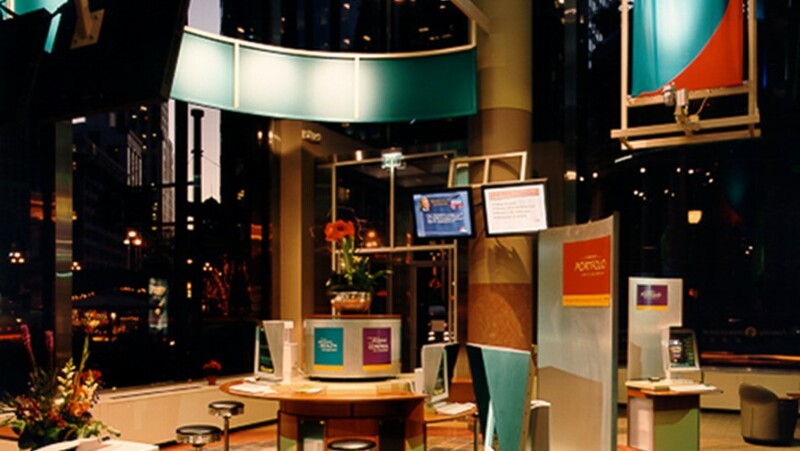 Traditionally, these served as discount brokerage offices, but as the corporation grew and its product and service offerings expanded, a need was recognized to create a new business model and to develop real estate facilities that would support this model as an outlet for all Fidelity businesses, not just brokerage, and that would take full advantage of self-service options using advanced technologies. 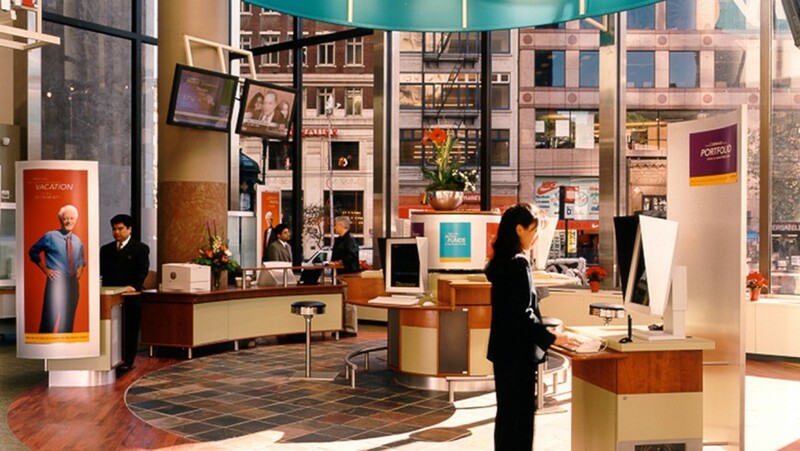 The goal was to conceive a facility that would improve the operational efficiency of the business while integrating an effective retail appeal. 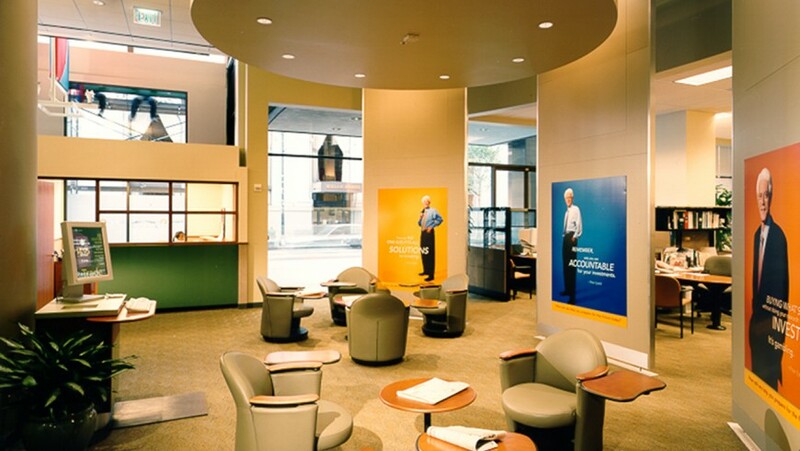 A multi-disciplinary team was engaged by the client (Brokerage, Retirement Services, Electronic Trading, Marketing, Corporate Archivist, Real Estate, etc.) to ensure all stakeholders in the new business strategy had input. Mr. Smith represented the real estate function. 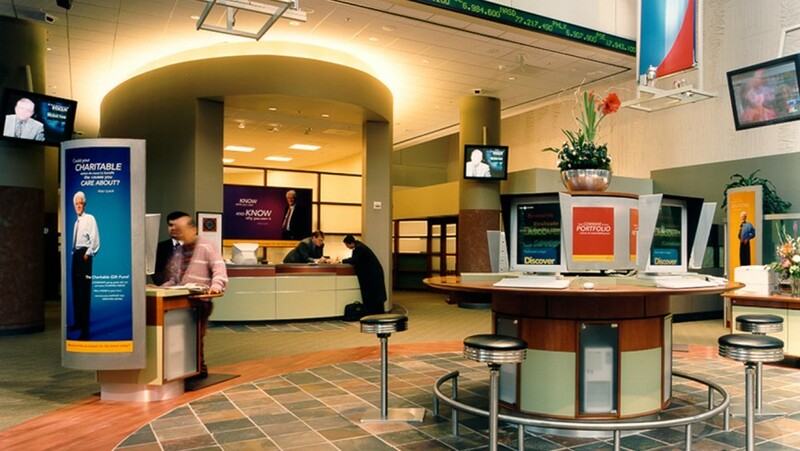 He worked with the team in an effort to set some common goals and to find the right retail location. He assisted the client in directing the process of forming a project team and assembling a program. He assumed a full leadership role in managing the design and construction of the new facility. 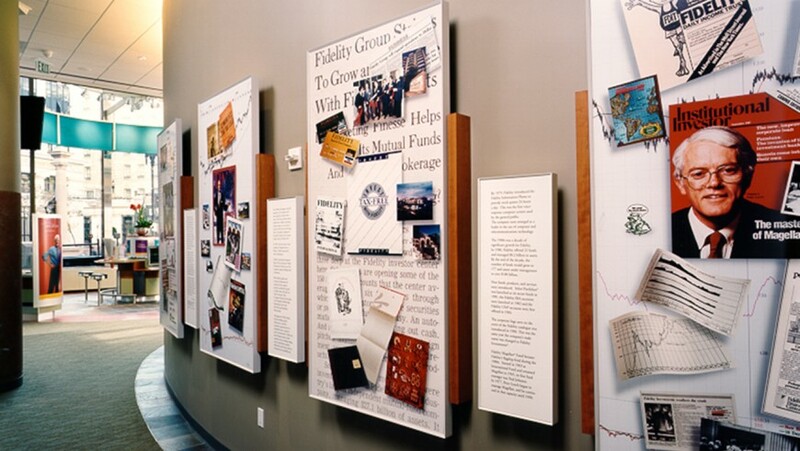 This project was a highly visible corporate “experiment” with a motivated client group that was creative and demanding. Continually shifting goals and program requirements challenged Mr. Smith to have the team deliver a working solution, the result of which was a highly successful product.